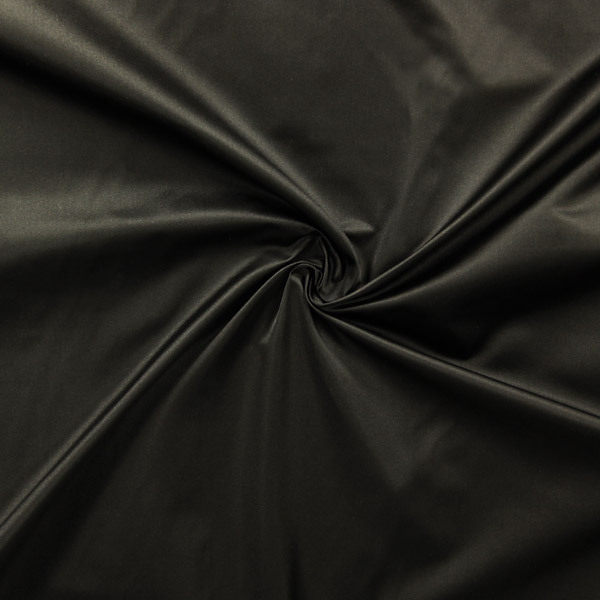 We've been waiting for it for a long time, but we've finally included high-quality Dupion silk in our range. 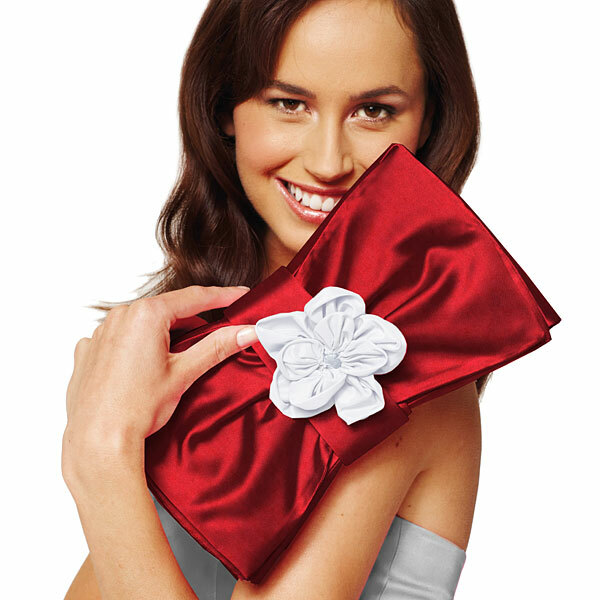 Just perfect for making an elegant dress or a pretty, matching clutch for those upcoming weddings, proms, balls and springtime parties! 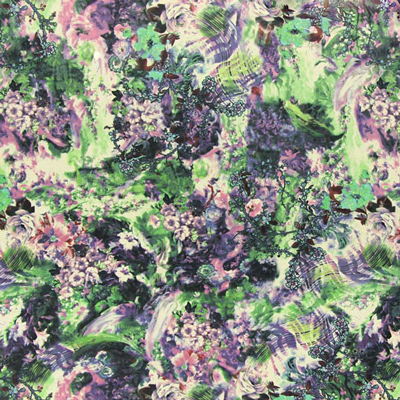 The twelve colours in our range are terrific for mixing and matching with one another, allowing you to create a completely unique look! 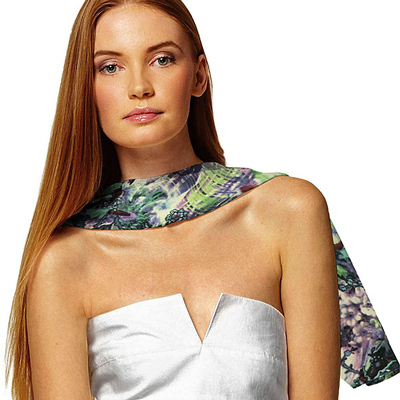 Silk fabrics are wonderfully airy and sheer - perfect for light summer apparel or silk pyjamas. A kimono made from high-quality silk fabric with a floral print can be exceptionally beautiful as well. 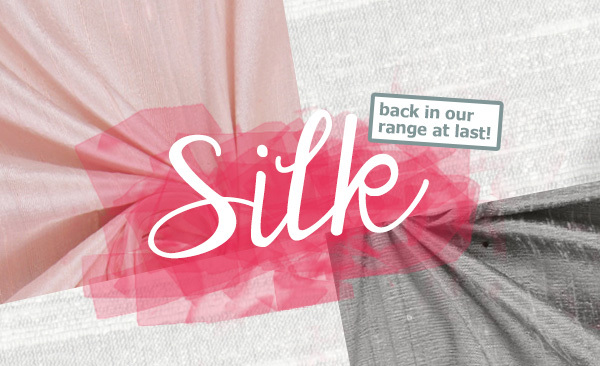 Always pick the right needle when working with silk, like a Microtex needle for example. 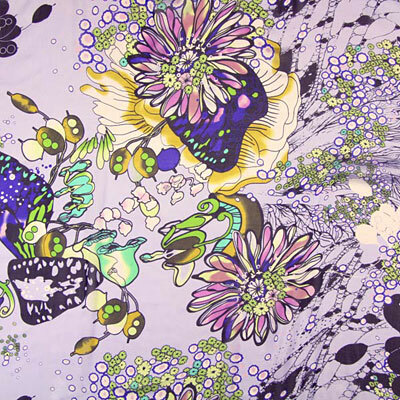 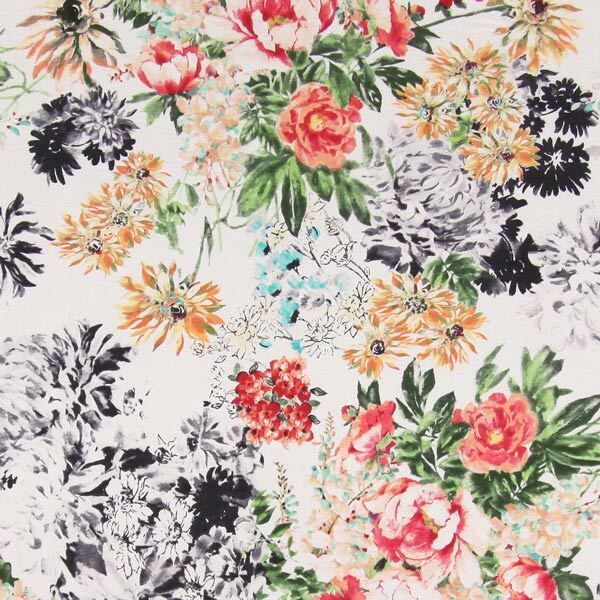 This elegant, flowered cotton voile blended with silk feels like a light breeze on your skin and is a top-quality textile. 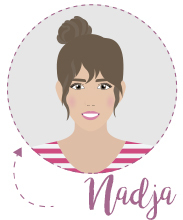 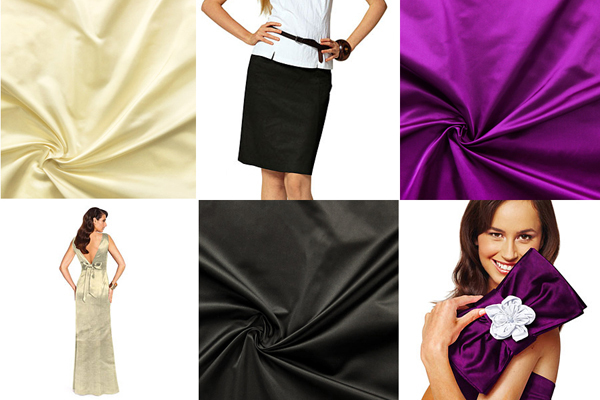 It is wonderful for blouses, tops, dresses, or even nightgowns. 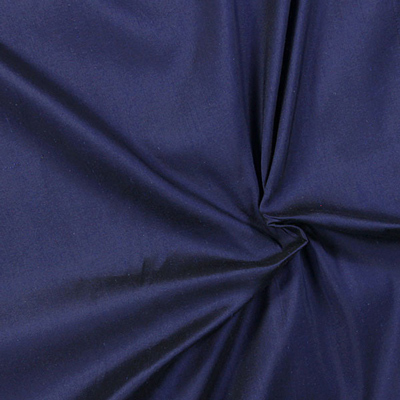 Due to the high content of cotton the fabric can be mashine washed. 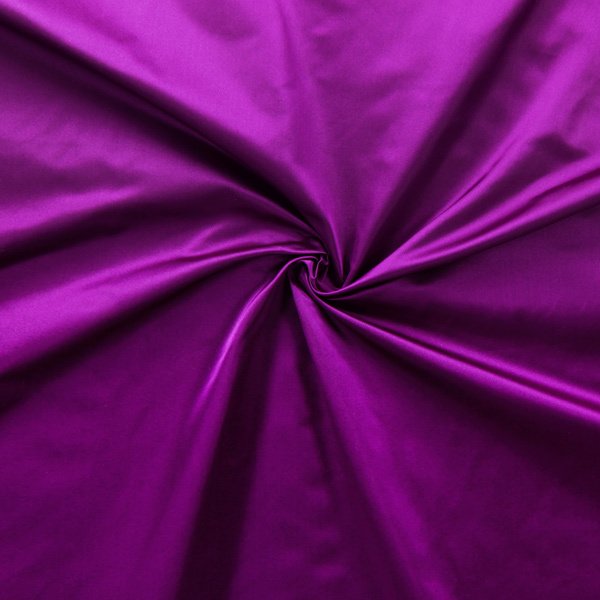 No hand wash is needed, despite the silk. 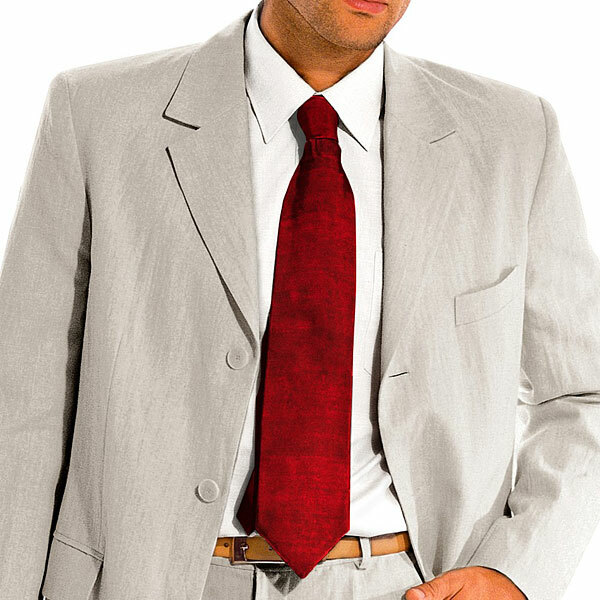 Silk always adds a unique touch to any piece of clothing. 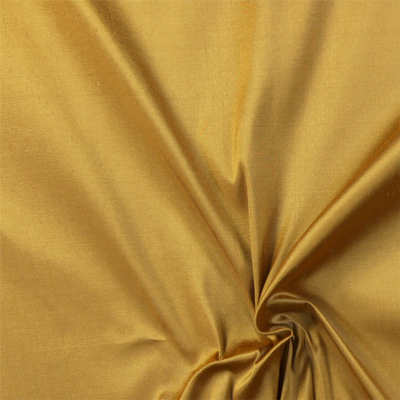 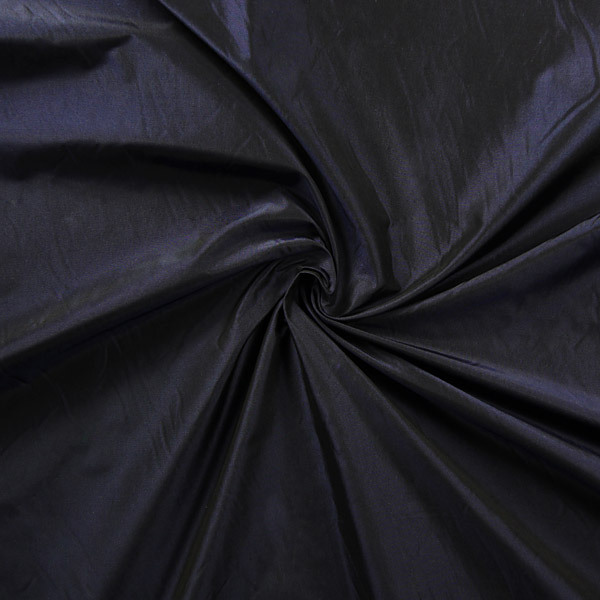 We are now offering this new silk duchesse in our shop - an even, shiny finish and a high yarn density add a heavy flow and fall to the fabric. 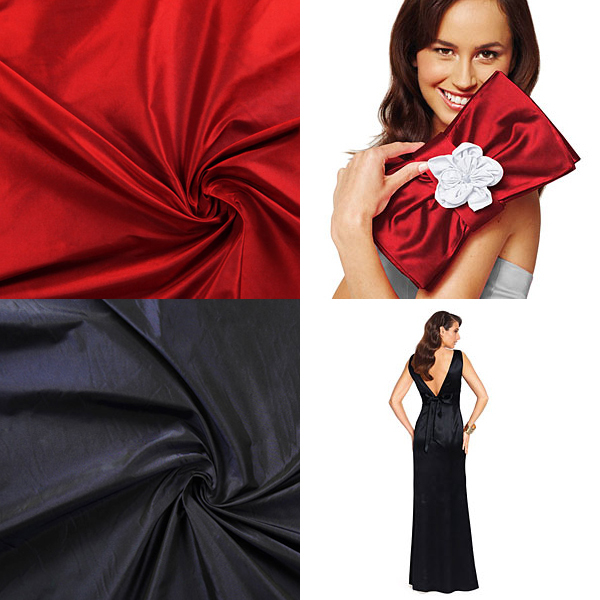 Perfect for elegant dresses, suits, and evening wear. 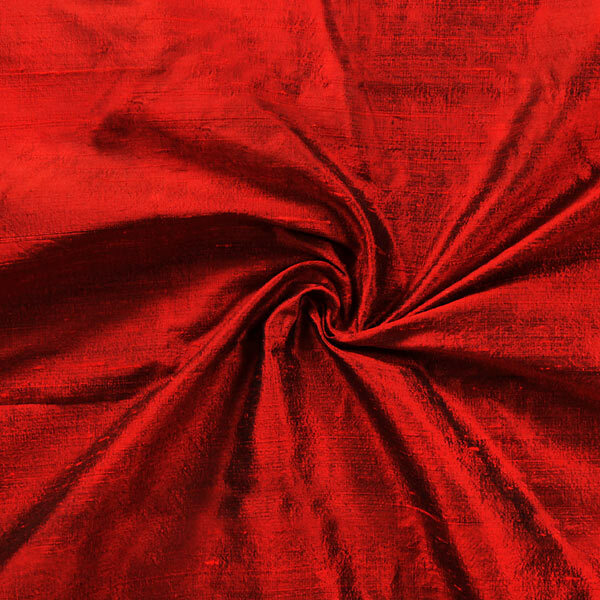 We have added a new wild silk to our collection: A handmade fabric from the Canna line is perfect for smooth and flowing silk creations. 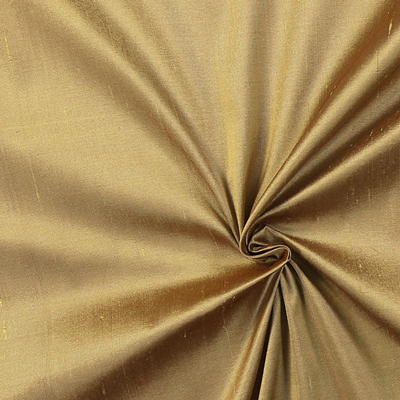 This fabric made from indian silk dupioni offers a natural, slightly irregular texture which is typical of this kind of wild silk. 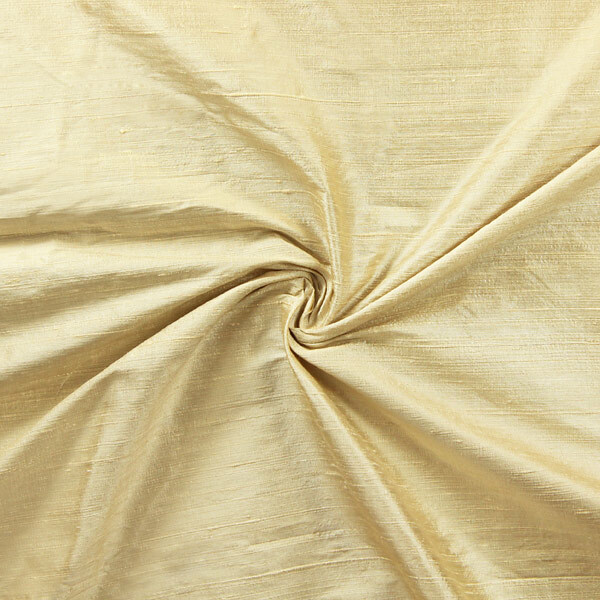 Silk dupioni from the Monsoon collection is now available in light brown, old gold and navy. 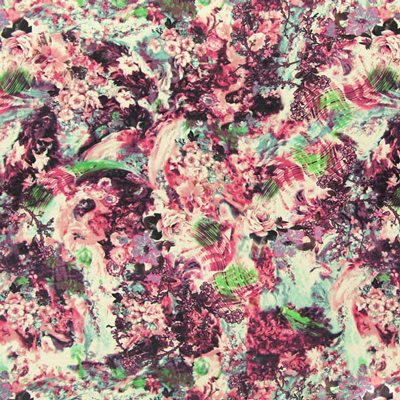 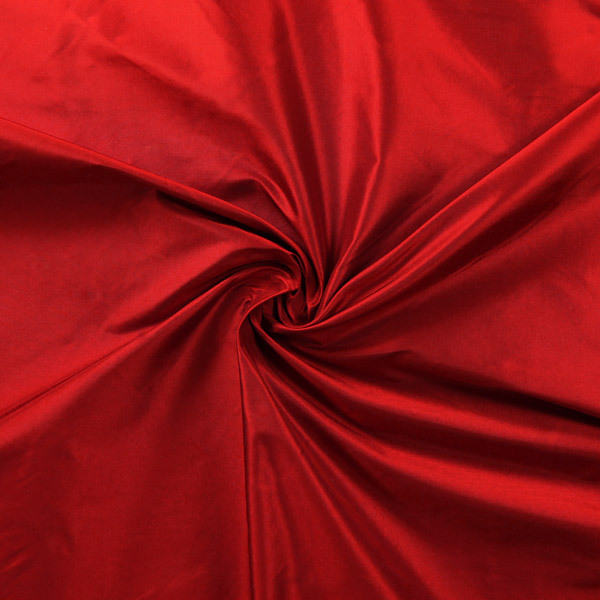 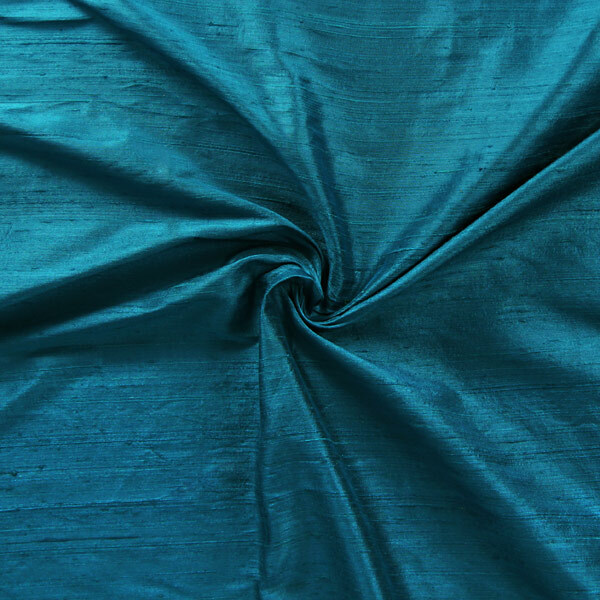 This silk fabric has an irregular finish typical of wild silk which will give clothing items a great texture. 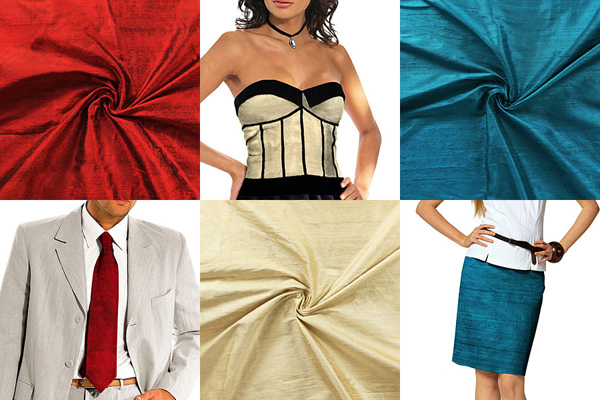 Sew an classy blazer in old gold for attending a concert or an elegant navy dress for the next family festivity.